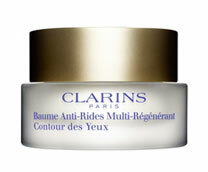 The ideal anti-ageing day cream for visibly firmer, rejuvenated skin. 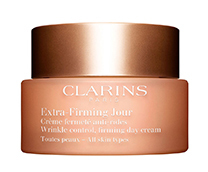 Provides an immediate smoothing effect. 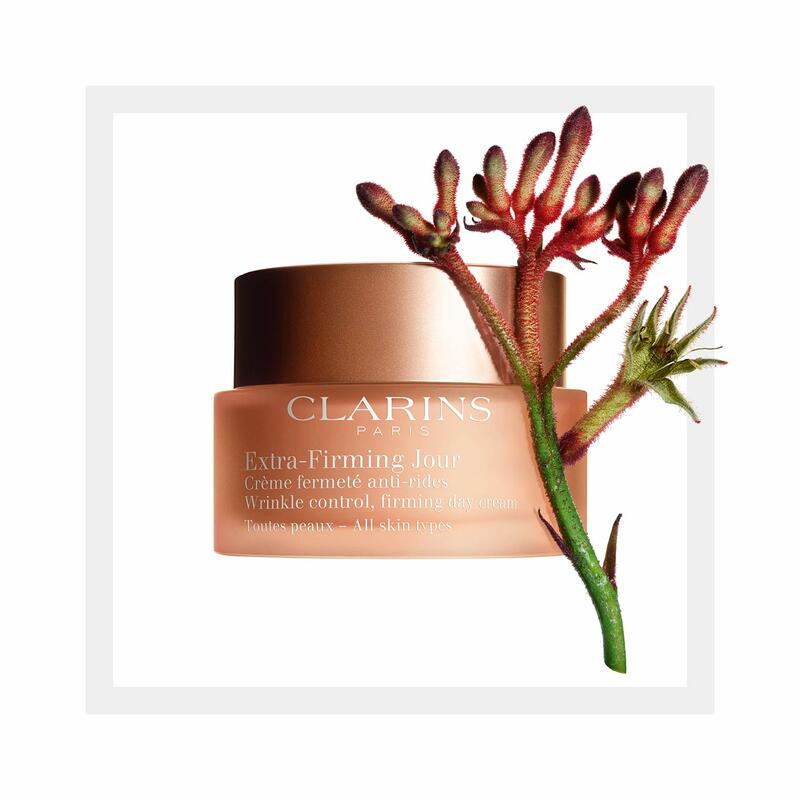 Day after day, the skin’s youthfulness is boosted, wrinkles are visibly reduced, facial contours appear sculpted, and features appear refreshed. The complexion is more even, skin radiates beauty. 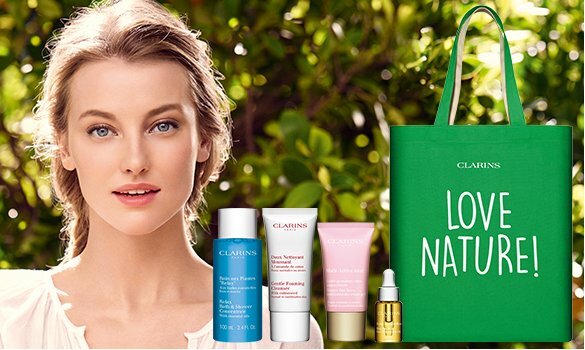 Clarins Anti-Pollution Complex. 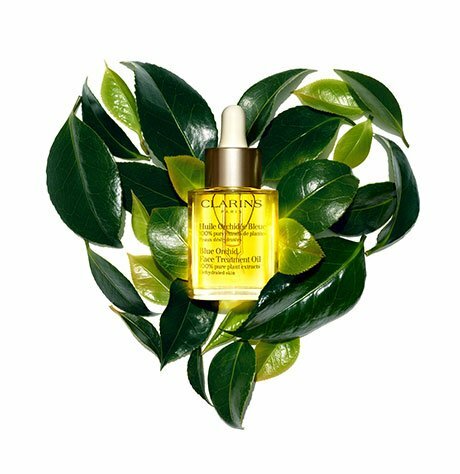 Want to learn more about the skin-rejuvenating pro firmness duo? Rated 2 out of 5 by Makeup Mom from Please make UNSCENTED Love the feel of the cream on my skin, but the over powering scent is too much. I really wanted to like this product, but I will not re-purchase until a much lighter, or unscented version is available. Rated 4 out of 5 by Mandy from Luxurious texture I really like the texture this of this cream. My skin felt hydrated and smooth all day! 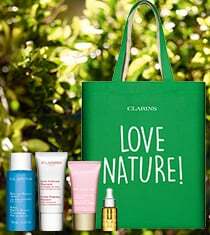 I did feel like it was very florally perfumed which was a bit disappointing as I like the fact that Clarins is plant based. A more natural scent would be better. But over all nice!